Future-proof your new kitchen by incorporating the latest trends in design and functionality. 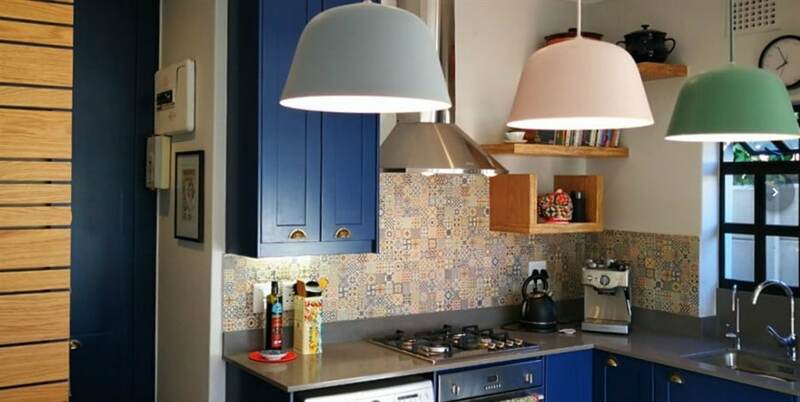 Here are the top 6 designer kitchen trends we’ve seen developing recently. An on-counter appliance garage houses all your often-used appliances and hides them from sight, leaving the counter space uncluttered. There are various styles, for example aluminium roller shutter doors, folding doors that blend in with the cabinet doors, lift-up doors which save space, sliding doors, tuck in doors or rising garages. 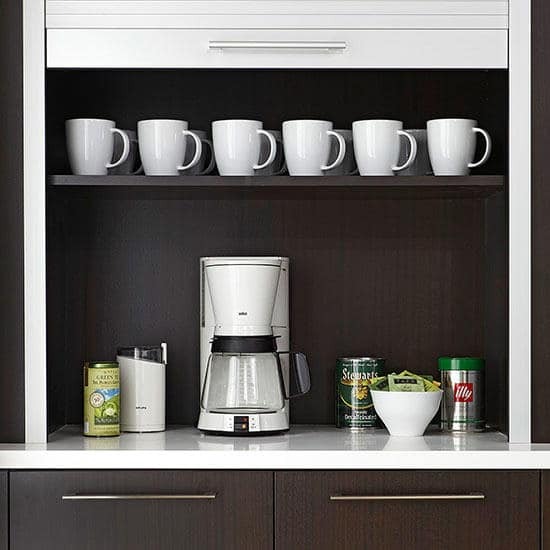 These styles can also be used to conceal a designated coffee station, which is a must-have in every modern designer kitchen. A new trend is the installation of integrated appliances where the front panels match the cabinetry, enabling them to blend in and create a sleek and seamless look. This is most often applied to the larger appliances like dishwashers, washing machines and fridges. Integrated appliances need to be professionally installed. Corner cupboards can be problematic because while they generally provide a lot of depth and space, the openings are narrow and don’t provide easy access. A Lazy Susan in a corner cupboard is one solution, but there are alternatives such as corner drawers or a half-shelf inside the cupboard to make the complete cupboard easily accessible. Custom-built drawers with full extension drawer hardware allows drawers to slide open all the way for easy access. Custom internal drawer dividers can organize cutlery, kitchen utensils, pots and even that infuriating plastic container drawer. Pull-out units provide convenient storage space and are great space savers. 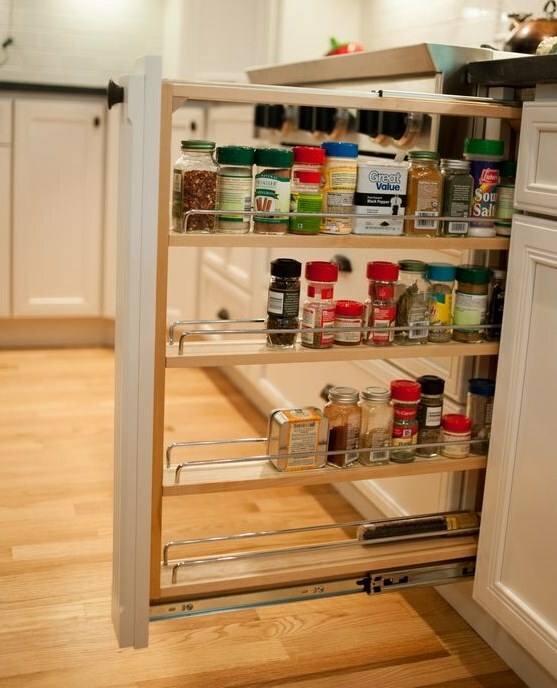 Popular choices include spice rack pull-outs, pantry and broom cupboard pullouts, and caddies for pots and pans. We all have so many devices that need charging these days. Create a charging station in a docking drawer with hidden chargers or popup sockets so that you can keep your smartphones and iPads out of sight. 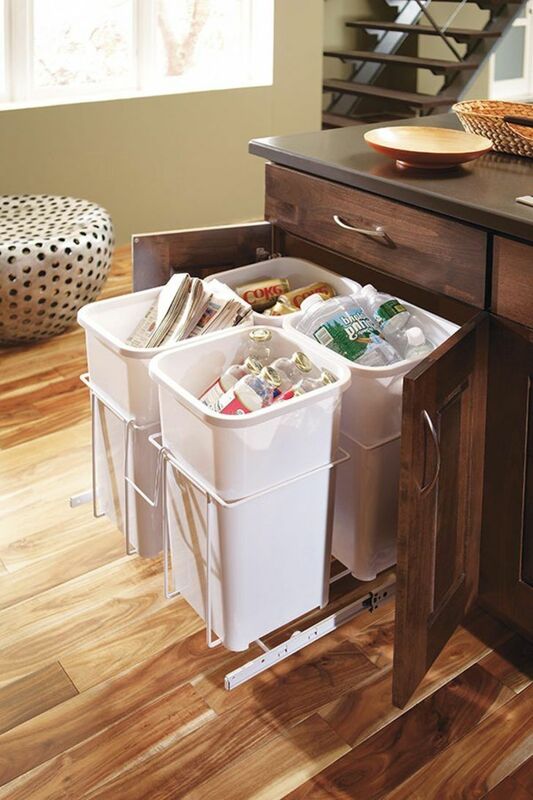 Every household today should be recycling and there is an array of cabinetry accessories that facilitate this. A simple pull-out cabinet which can fit up to four bins is ideal if you have the space, but corner cupboards can also be used if you install some specialised hardware to make the bins accessible (similar to a Lazy Susan). Make sure you speak to your kitchen designer about these trends so your new kitchen is a pleasure to use and serves you well for many years to come.